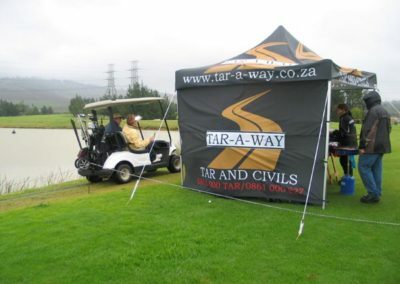 Would you like an area premixed or resurfaced, but don’t have the funds available? 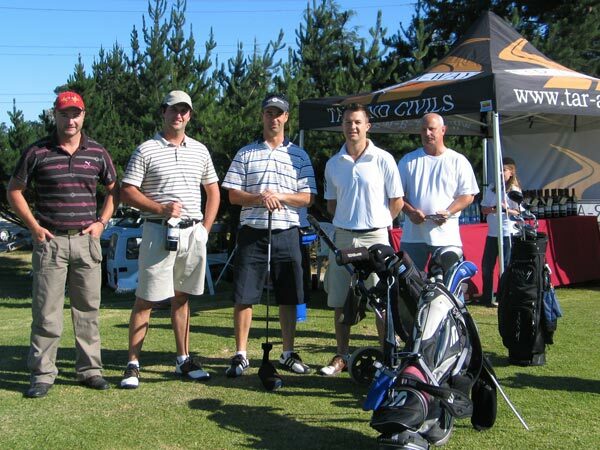 Please find examples of events for fund raising purposes below. 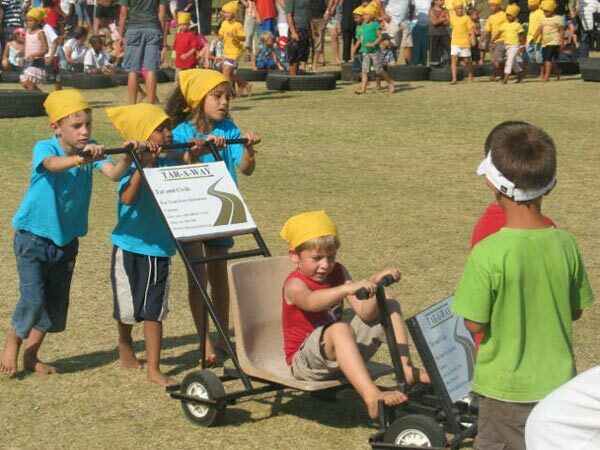 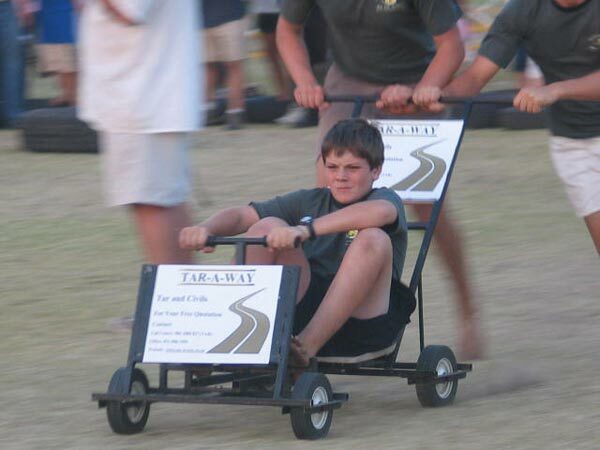 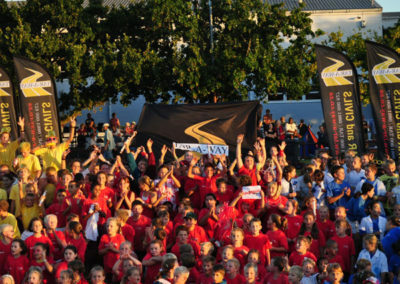 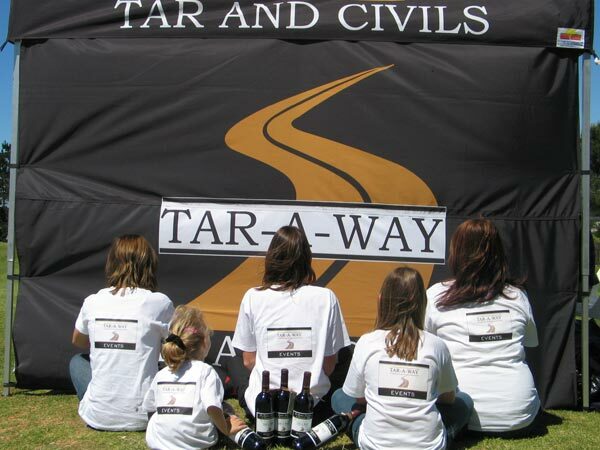 Tar-A-Way sponsoring a go-cart event held at Bellpark Primary School. This event was held for fund raising purposes for the school. 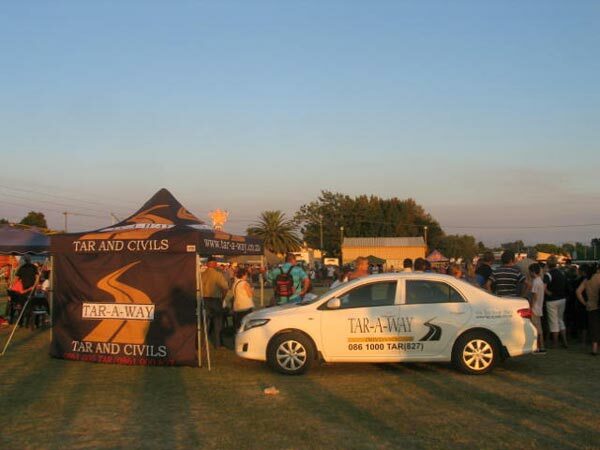 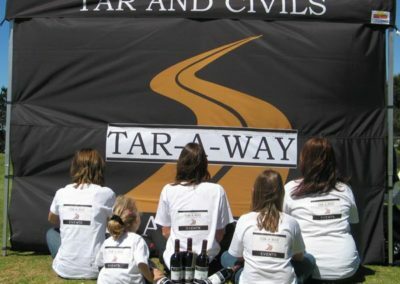 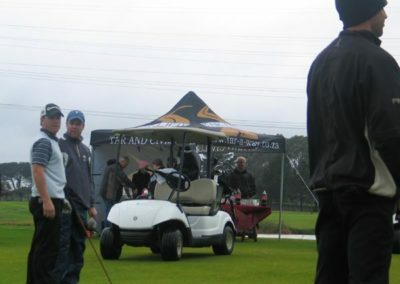 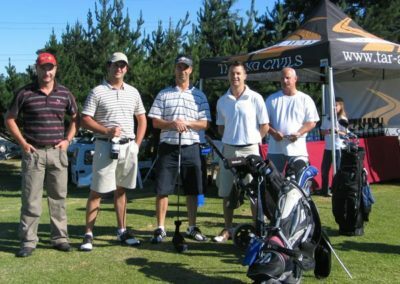 Tar-A-Way sponsored a “Natgat” at Kuils River Golf Course. 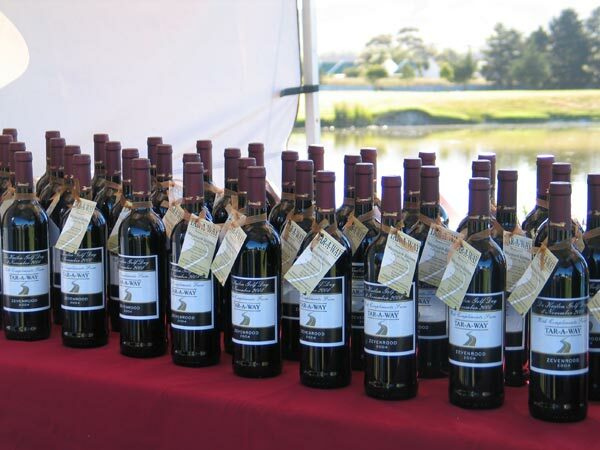 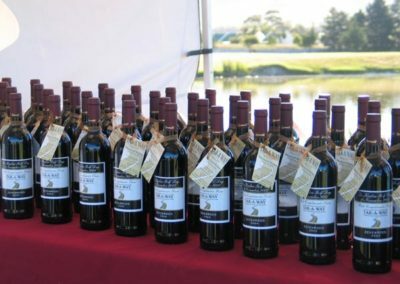 Each player received refreshments and a complimentary bottle of Wine. 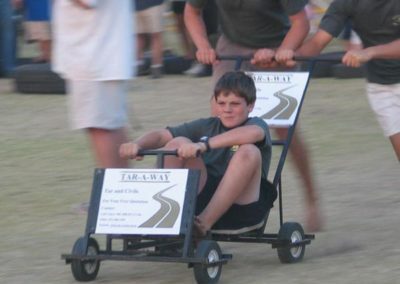 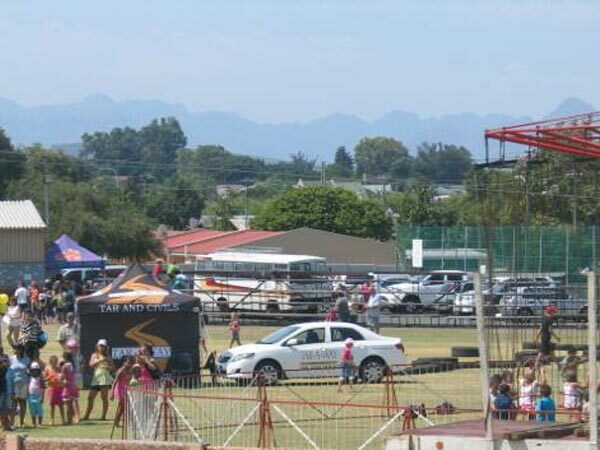 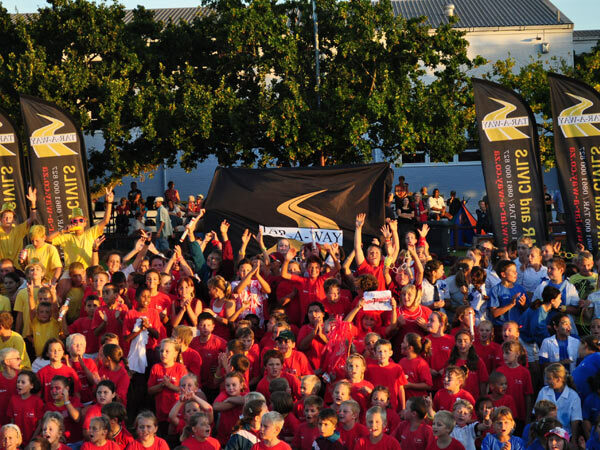 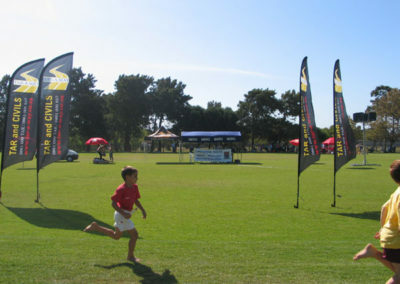 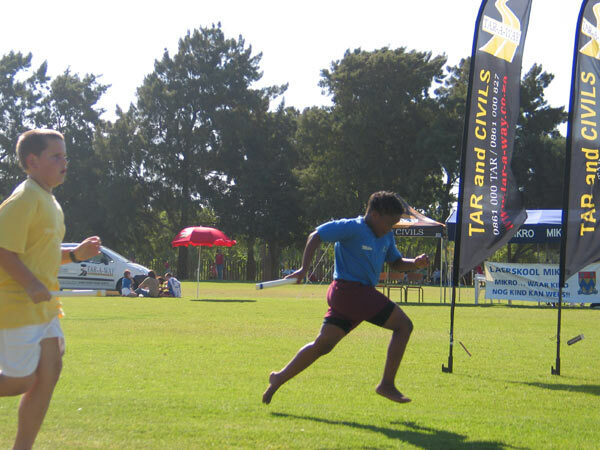 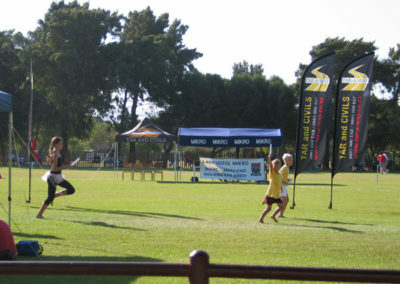 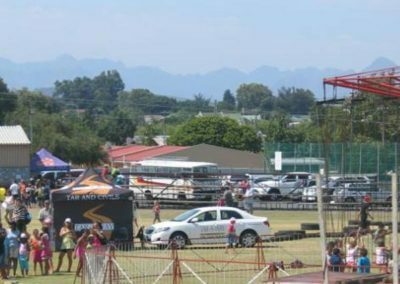 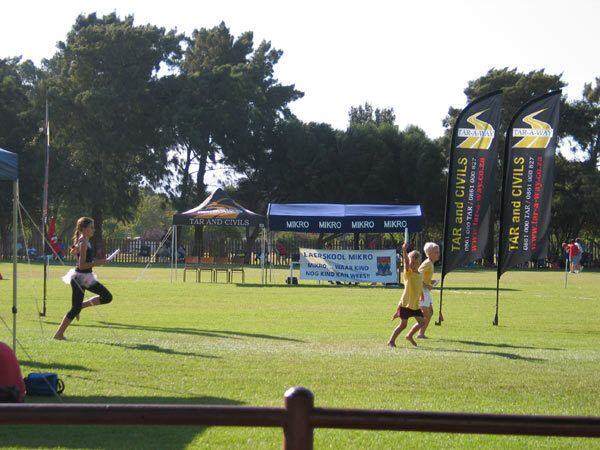 All funds raised in this event went towards De Kuilen Primary School.